Last week. 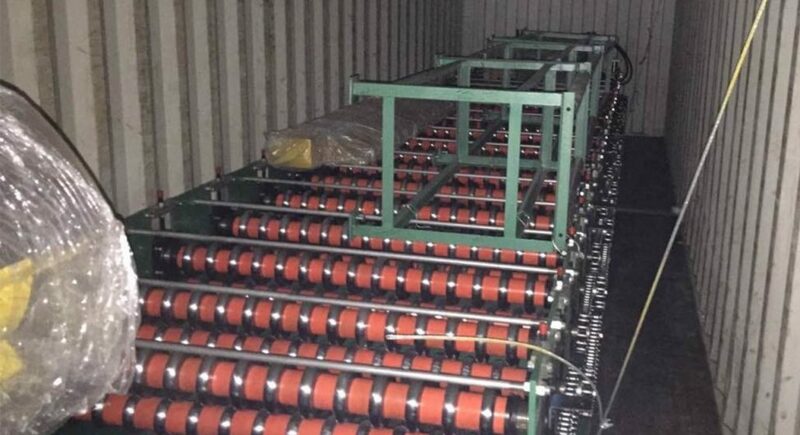 Believe Industry Company have shipped one set of IBR Roll Forming Machine South Africa. IBR Roll Forming Machine is for IBR Sheet which is very famous in South Africa. IBR is a square fluted profile with an effective covering width of 686 mm or 890mm as below. Please check more details of IBR Sheet Machine. Believe Industry Company also have Corrugated Roofing Sheet Machine, Widespan Roof Machine for South African Market. Contact me for more information.